Looking for a turn up, club banger track? This is that fire you’ve been looking for. 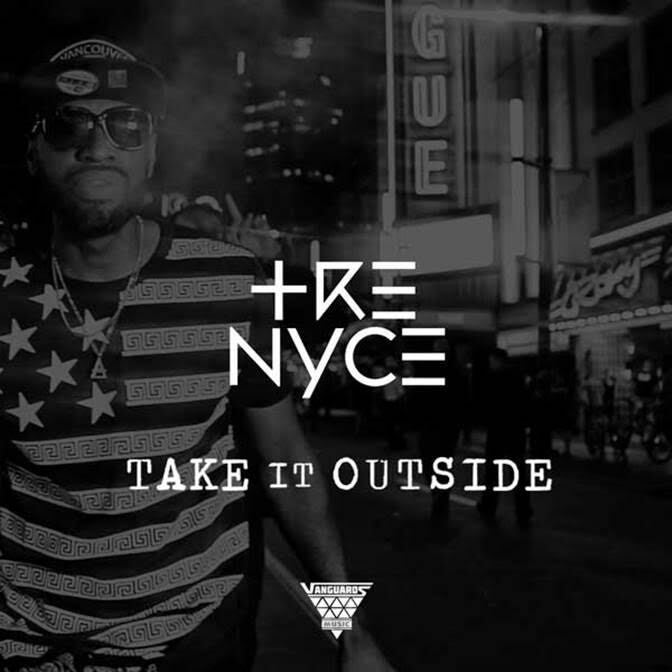 Coming out of Vancouver, rapper Tre Nyce comes at you with a new music video, for his single, “Take It Outside”. The track was released on iTunes two weeks ago and there is absolutely no doubt that this is going to be blasting through club speakers across the 604 and the rest of the country. The track’s upbeat party beat was produced by DJ Kemo & hAZEL of Vanguards Music. The video is just as dope as the track, it features Tre Nyce turning up in the club and Granville St. in Vancouver. It’s a dope project, check it out below and be sure to check out more from Tre Nyce.